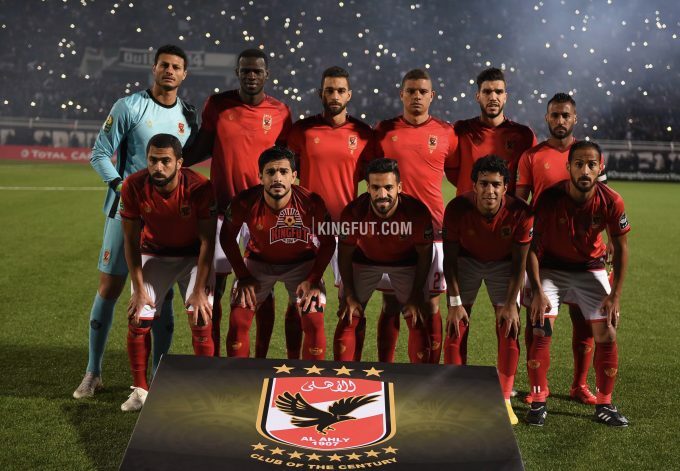 The Egyptian Football Association announced that Al Ahly will face Pyramids FC behind closed doors in their anticipated clash on Friday. Pyramids FC will host the Reds at the 30th of June Stadium on Friday in a postponed match from the 8th before hosting Al Masry four days later in another postponed match from the 13th round of the Egyptian Premier League. The Egyptian ministry of interior allowed 5,000 fans to attend Premier League matches starting from the new season. However, in their official statement, the Egyptian Football Association did not provide any reasons for their decision. The formerly known Assiouty Sport, currently lie in the second place with 30 points and eight points behind leaders, Zamalek. Whereas Al Ahly lie in the sixth place with 24 points from 12 matches.